AM I COVERED FOR ROOF DAMAGE BY MY INSURANCE COMPANY? Not sure? Contact your insurance provider. Coverage depends on age, area, and other factors. Know the specifics or ask your insurance company. Most policies cover roof damage by unpreventable reasons such as fire and natural disasters such as hail and wind. 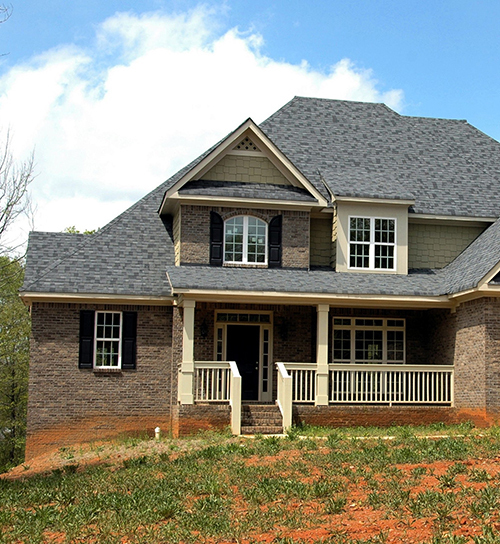 Exterior property is anything that is attached to the outside structure of your home, such as siding and gutters. Although wind, rain, and hail are covered there are many factors that determine if your damage will be covered and how much. Some policies factor in roof age. Under 10 years, you may have full coverage. Over 10 years old it may be prorated and you may be reimbursed for the depreciated value of the damaged roof. The depreciated factors of normal aging and wearing of your roof has decreased its value prior to any damage occurring. Some policies offer roof damage coverage up to depreciated value regardless of age. Other policies cover full cost of repairing or replacing the damaged sectionregardless of age. Most cases your insurance company will send an appraiser to investigate and verify your claim. If damage is determined to be from aging, wear and tear, or poor condition of your roof, it will typically be considered normal maintenance, and will not be covered under your policy. Water damage due to flooding or surface water might have to be covered under an additional policy and not your roof policy. Mold caused by continued water damage or leaking, for example, also may not be covered by your insurance policy. 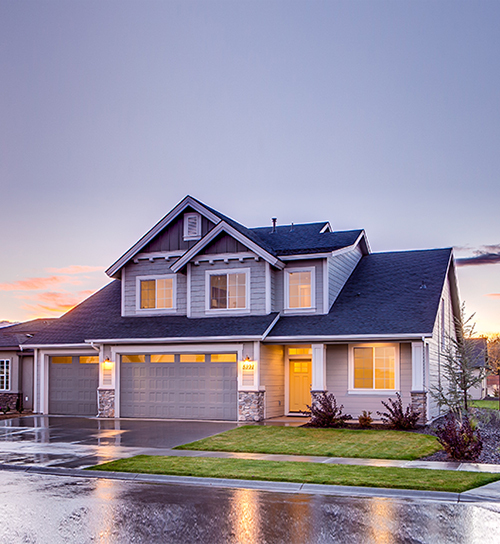 Preventing leaks and inspecting your property are considered homeowner responsibilities. If you are experiencing leaking due to a damaged roof remove furniture and belongings that could sustain water damage. Remove dead trees that could fall onto your home. Document and record damage as well as any estimates, invoices and bills you receive. Having all of this information on file will help ensure a smooth and hassle-free claims process. It’s important to note that all insurance companies cover roof and exterior property damage differently. Even the same company can vary coverage drastically by state or the age of your roof or property. Policies also differ in coverage limits, deductibles and certain exclusions. To know for sure, talk to your insurance representative.